When the 2018 CBR 250R Honda model was announced, several people criticized it for only having a LED headlight, in terms of an upgrade, ourselves included. It is a pretty outdated model for the 2018 and the kind of bikes it is usually compared against. For example, Pulsar 200RS has a triple spark engine held inside a steel pressed perimeter frame with amazing mass centralization properties, The Dominar 400 has the best Value for money equipment, period. And the TVS Apache RR310 is filled with advance-tech like the rear inclined engine, patented heat vents, and a narrow width design for less drag. Despite all the competition, all it took the CBR 250R to gain an upper hand was a new paint scheme and an LED headlight. Well, there’s more beneath the surface, which we all know but miss out while discussing motorcycles on the social media. You see, regardless of how fast the new Ducati V4 is or how fat of a tyre is on the Harley Davidson Fat-bob, people still care about versatility and Value for money. A bike can’t be one of those things it has to be both, relative to the competition, of course. 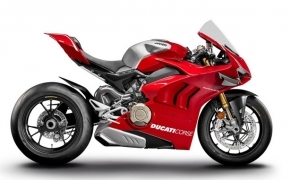 No one wants a Supersport which only goes 130 km/h but causes 3 days worth of a backache. 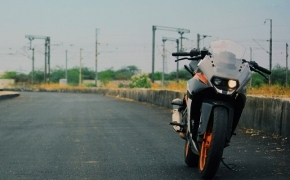 And if we look around the competition surrounding CBR 250R, immediately the mediocrity of the bike in all areas triumphs the one-sided strength of other motorcycles. 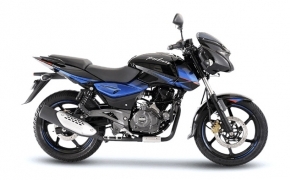 Dominar 400 is plagued by bad showroom service and awful Bajaj branding and Pulsar 200 RS has a love/hate design. The remaining TVS Apache with its 10 or 20 km/h more top speed than CBR 250R, loses because of this small gap. People think that it is too much of money to just go a little fast than 140 or 150 km/h. It is a speed at which you are never even going to travel for an extended period of time. 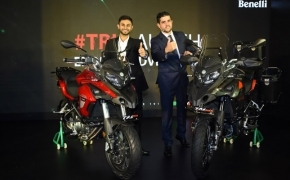 Sure the Apache has the tech but it translates to "Not the kind of difference which can extract the price value of the bike from customers wallets". So the only fault of the TVS Apache RR 310 is that it’s GREAT but not AMAZING. 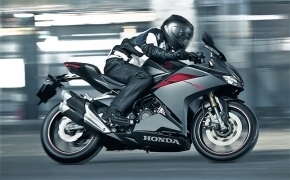 Honda CBR 250R offers a standard liquid cooled single cylinder engine which makes around 25 HP on a good day. 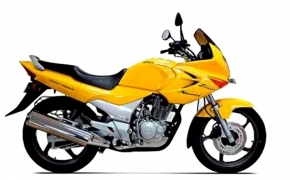 It is fully faired with a good build quality that automatically puts it above several other motorcycles. And the last thing is that it's a Honda. 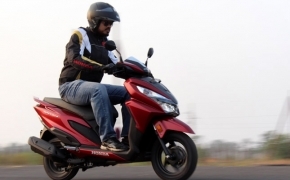 This company sells close to 16.7 million two-wheelers around the world, while still being known in the market as a quality manufacturer. 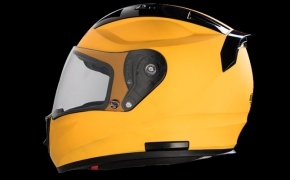 The sense of protection which shouts “Durability” and “Reliability” in the customer’s head does the rest of the trick. 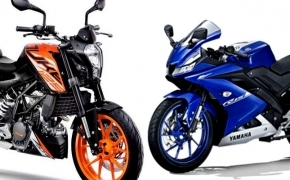 The simple fact is that after buying the motorcycle, the rider is set in every way, as the bike will last for decades and will depreciate slower than its counterparts. Now that’s the kind of assurance which sells motorcycles. 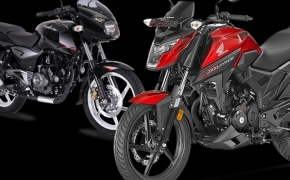 The most recent updates in the 150 cc segment include the revised Pulsar 150 Twin disc from Bajaj and the new bike from Honda, the X-Blade. 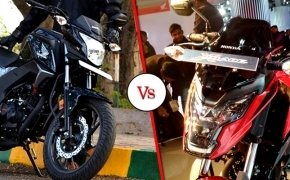 Both bikes fall within a Rs 78,000 (ex-showroom) price tag and both of them boasts about being the best 150 cc motorcycle in the market. Which one is better and why let’s take a look. 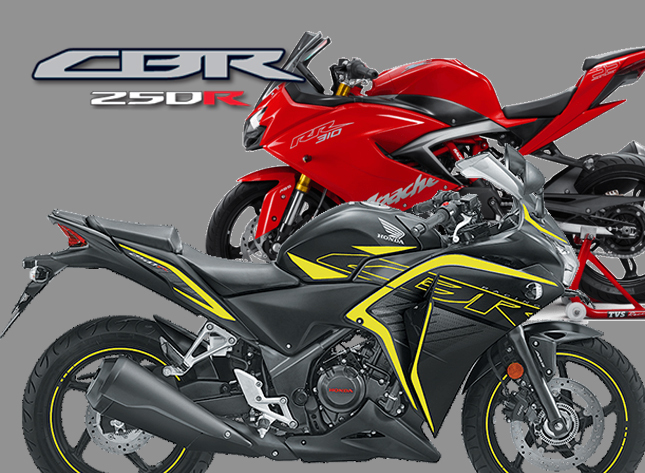 We have heard the cries of thousands of riders who plead night and day for Honda CBR 250RR to come to India. 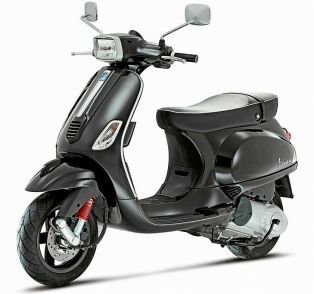 We don’t know if they launch it or not but the bike would retail at close to Rs 3 lakh ex-showroom. It makes around 38 HP and a pitiful 23 NM of torque. Compare it to the competition and you realize where the bike actually stands. We don’t want a lot from life, simple things make us happy. For example, a motorcycle which looks good, performs well, returns good mileage and carries a low price tag is all that we as riders spend our lives seeking. 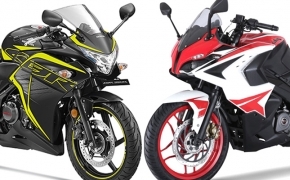 In that spirit, today we are talking about two motorcycles named Pulsar 200RS and Honda CBR 250R both of which come to mind when seeking a fully faired budget sports tourer.